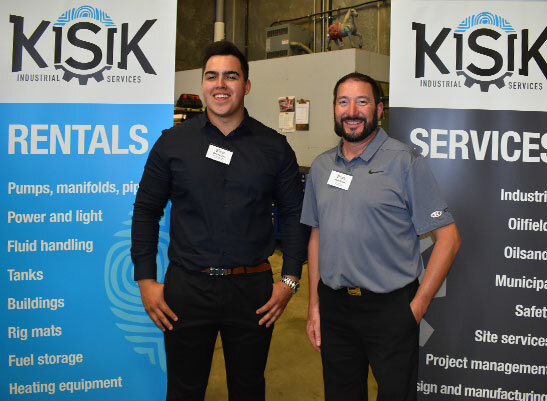 Kisik parts technician Dakota Dow and Vice President Allan Klyne took part in Ketek Fort McMurray’s recent open house and trade show. Ketek is committed to building strong and lasting relationships with Indigenous Canadians based on fairness and mutual respect. Ketek will work to integrate Aboriginal perspectives and knowledge into all our work within First Nations’ traditional territories. Communicate opportunities to Aboriginal businesses and encourage Aboriginal business prequalification. Integrate Aboriginal Peoples’ perspectives and knowledge into our work within traditional territories. 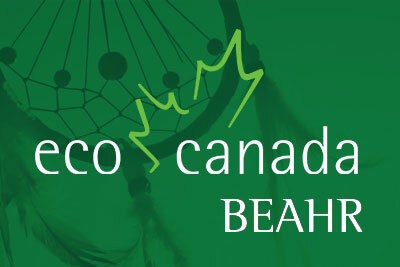 Ketek delivered ECO Canada’s BEAHR solid waste indigenous community training in First Nation communities in Manitoba and Saskatchewan. Ketek has partnered with Kisik, a majority-Aboriginal-owned business headquartered in Fort McMurray. Kisik provides services to the oil and gas, construction and municipal sectors. Ketek has partnered with Steamow, a majority-Aboriginal-owned business headquartered in in Wabasca-Desmarais, Alberta. Steamow provides services to the oil and gas, construction and municipal sectors.